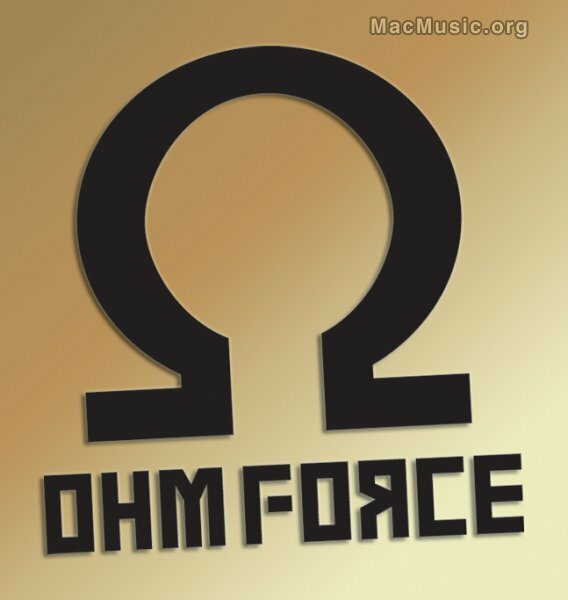 Ohm Force has announced that they are globally reducing their advertised prices. And it's not a promo: it's for real and forever !! Not only the plug-ins licenses are globally much more affordable when purchased individually, the big ALL-ALL Bundle can now be grabbed by only €299 instead of €493. Ohm Force has also unveiled a new bundle especially tailored for live performers : the ALL-Live Bundle. It contains the 3 from which features are specially suitable for live tweaking: Ohmicide:Melohman, Symptohm:Melohman and the Quad Frohmage – the three for only €199. The first two, as the Melohman part of the name suggests, have extended preset morphing capabilities: it's possible to morph from one preset on the fly to another using a midi keyboard controller, with a full set of configurable parameters. The latter is one of the most powerful filter banks out there, with an advanced XADSR module, 6 midi controlled envelope followers, 6 event generators, among many other killer features.